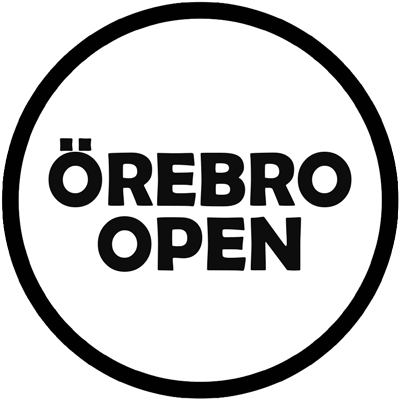 Can’t be in Örebro when the tournament takes place? Don’t worry you are able to watch it from the comfort of your home by following our broadcasts. The Broadcasts are made possible by a collaboration with GTV Play.